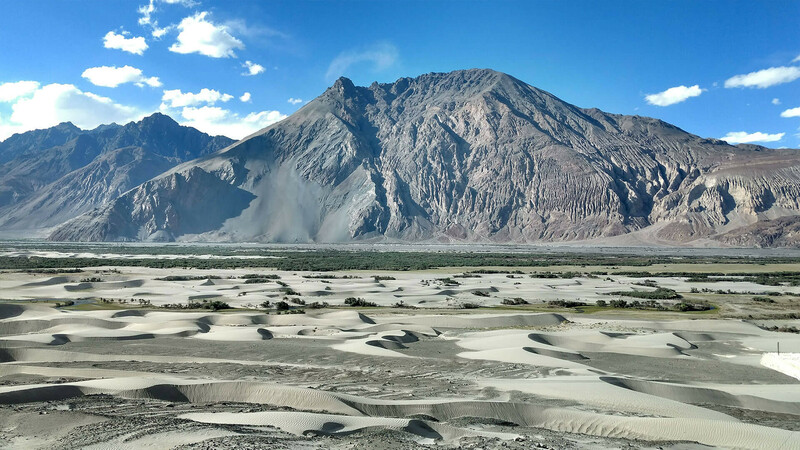 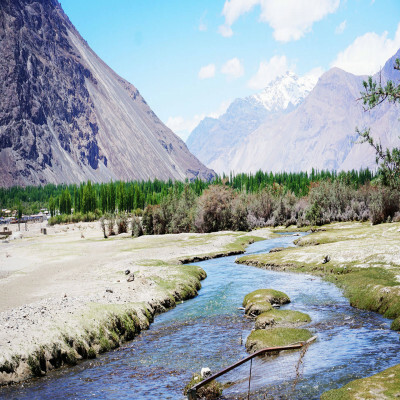 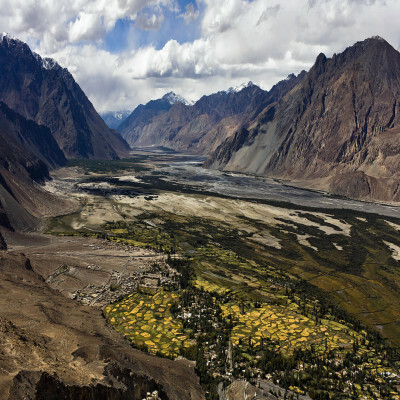 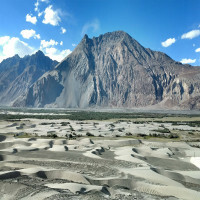 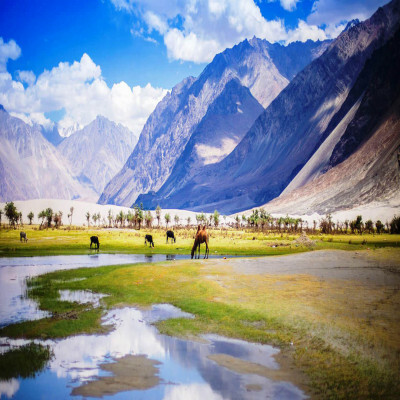 The prime creation of natural art is again defined by the Nubra Valley. It is 140 kilometers away from Leh. 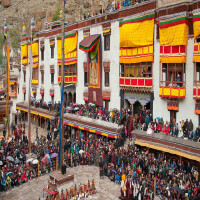 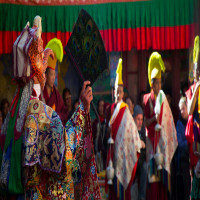 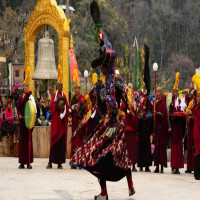 you will love to spectacle the beautiful view with divineful monasteries that leads to eternal peace. 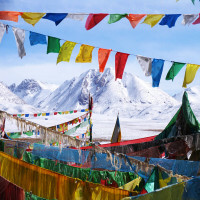 Yarab Tso- Yarab Tso or Hidden Lake is isolated lake that takes 15-20 minutes to reach the lake. 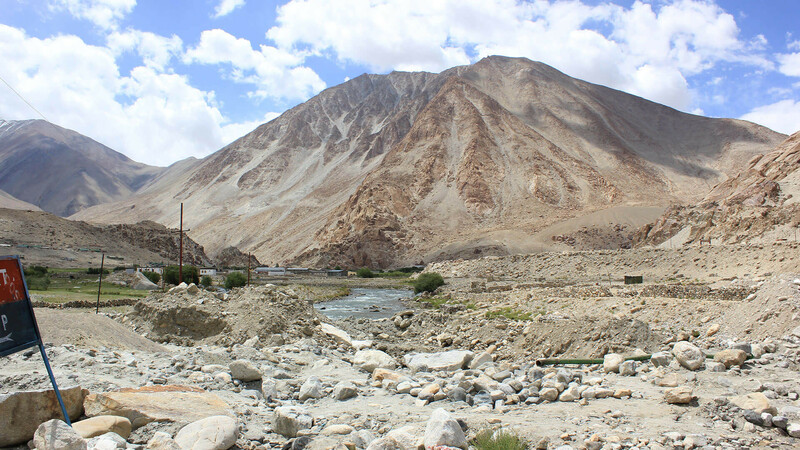 Panamik Village- The Panamik village is 140 kilometres away from the Leh. This is the place where foreigners are also allowed to visit. Maitreya Buddha- The Maitreya Buddha is recently built statue that is facing towards the Shyok river. 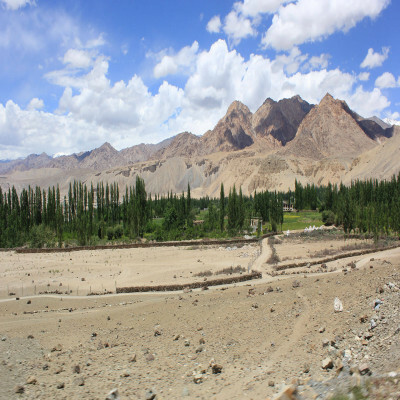 Mountain Bike Tour- You can enjoy the beautiful scenery and high mountain ranges while biking all the way to Nubra. The Nubra Valley is best known for its magnificent snowfall spectacle during the months of October to February. Though, visiting the Nubra Valley in winter months lets you enjoy the most in the moderate temperature. 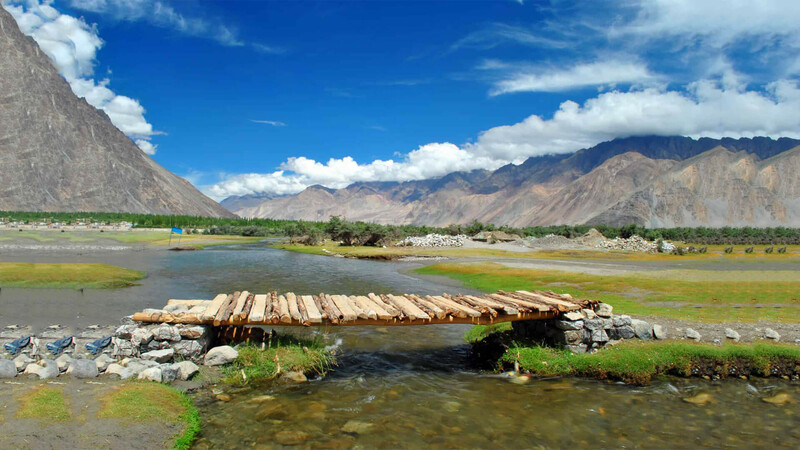 How to reach Nubra Valley? 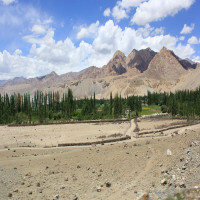 Air: The Kushok Bakula Rimpochee airport of Leh is well-connected with all of regions in India. 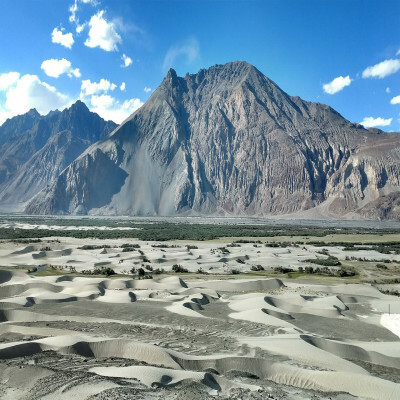 You can take buses from the airport towards Nubra Lake. The duration between Kushok Bakula Rimpochee airport to Nubra Valley is almost 5 hours. Rail: The nearest railway station is Kalka . 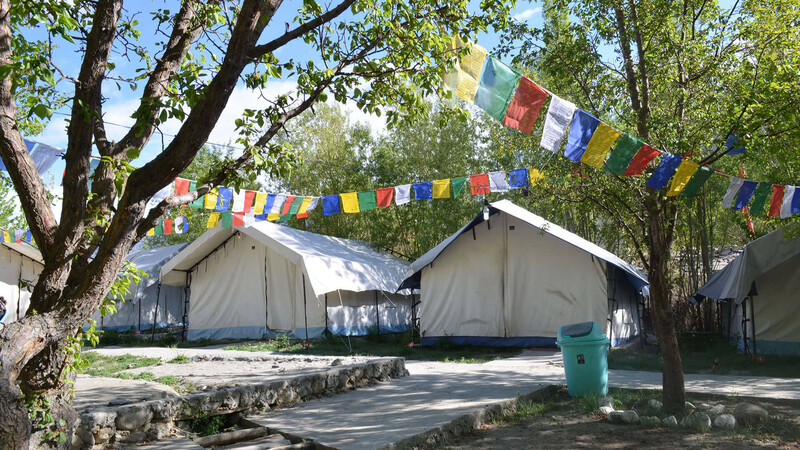 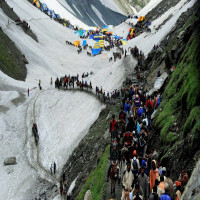 From there, you can also take buses and taxis towards Nubra Valley. 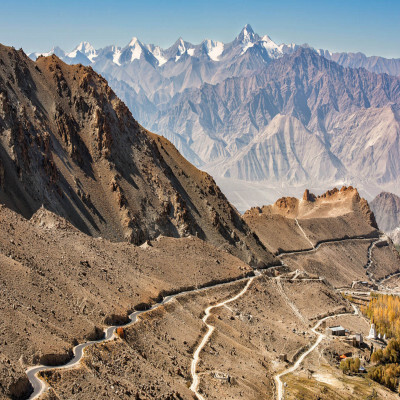 Bus: The roadway infrastructure of Leh-ladakh is well-designed to connect with other regions in India. 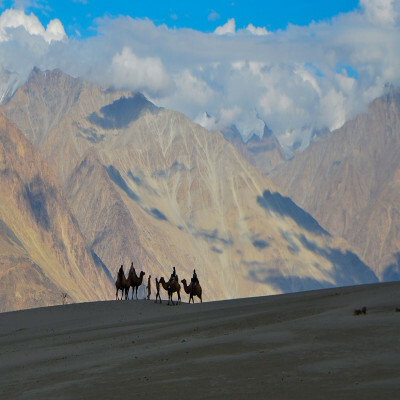 There is regular bus services that is run by both private and government authorities.